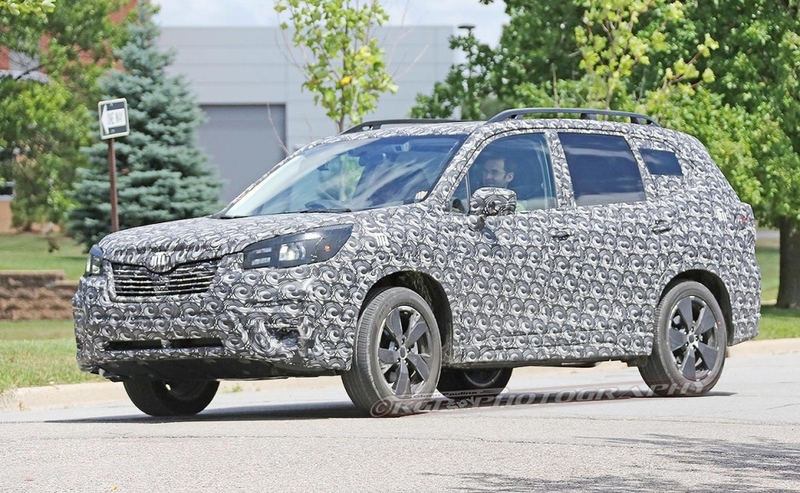 The latest model to join the Subaru Global Platform will debut this month, and it's a notable nameplate: the Forester, which was the automaker's most popular vehicle in Canada in 2017. Subaru Corp. posted a teaser photo of the next-gen compact crossover, which will make its global debut March 28 during the New York auto show. 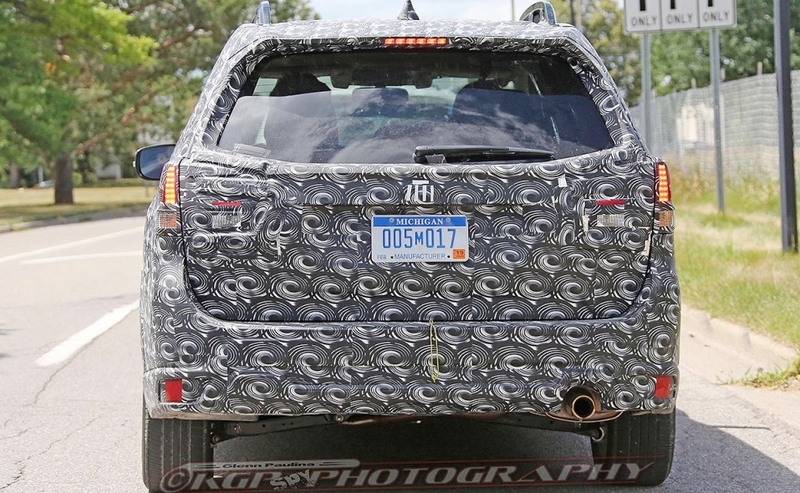 Not much is visible in the darkened photo, except for what appears to be a wraparound taillight and the Forester name. 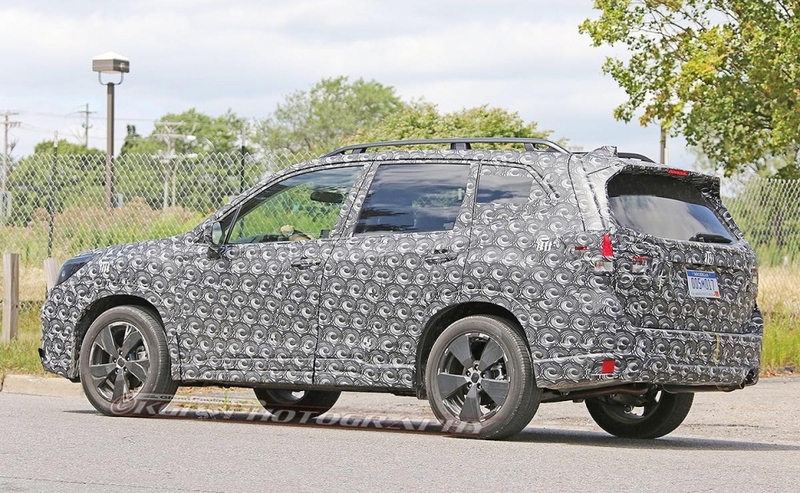 Spy photos from August suggested that the next-generation Forester would keep the same general shape as the current generation, including a sloping windshield, large windows and a tall roofline. 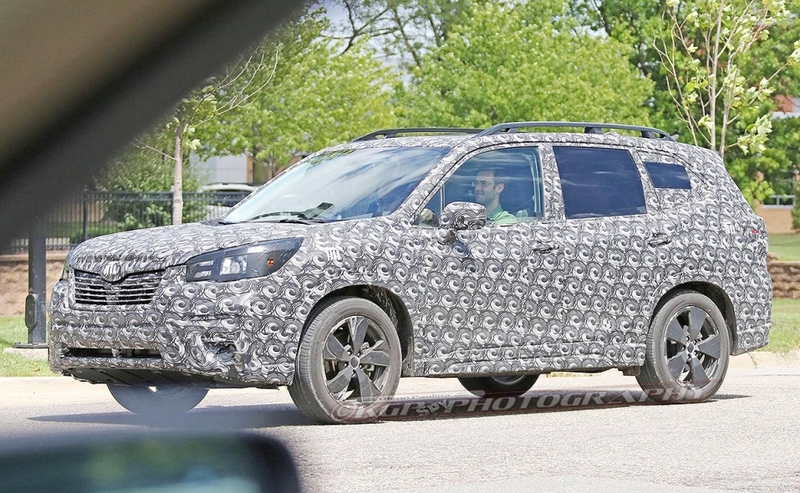 The photos also signaled the headlights and grille likely would be similar to those of the Impreza and Crosstrek. 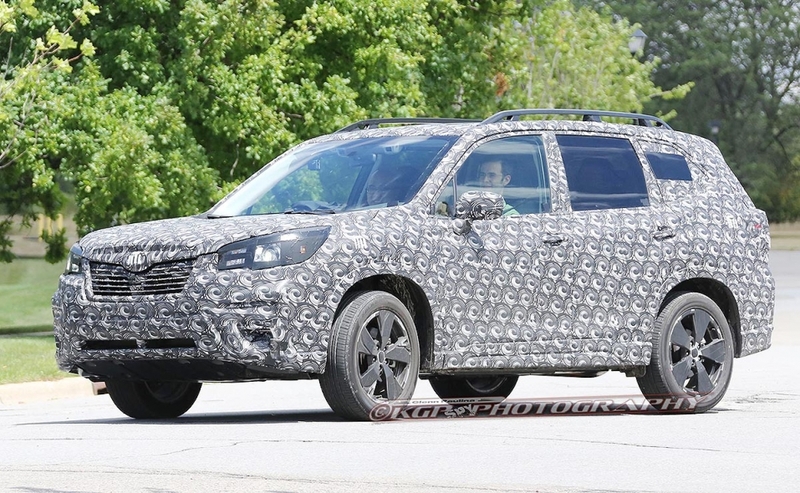 The Forester will be the fourth model to join the automaker's global platform. 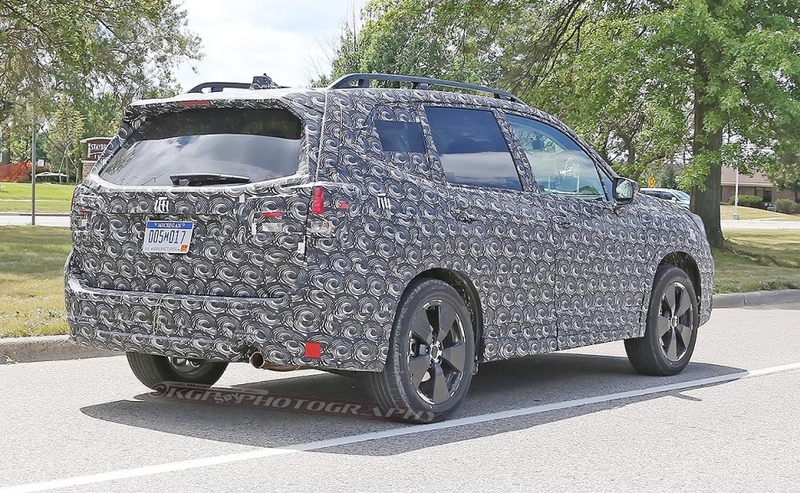 The platform debuted with the redesigned Impreza sedan and hatchback in 2016, followed by the redesigned 2018 Crosstrek. 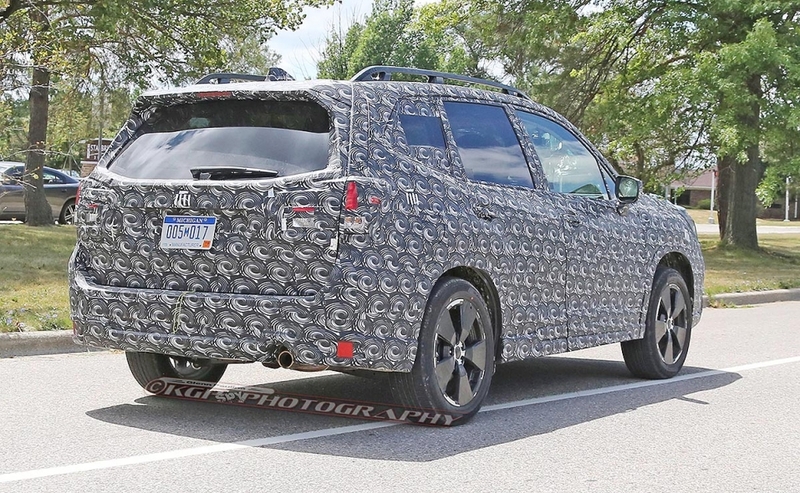 The upcoming 2019 Ascent also will use the platform. Subaru sold 13,441 Foresters in Canada in 2017, a drop of 2.6 per cent from the year before. The sales are also down 8.5 per cent to 1,472 through the first two months of 2018. 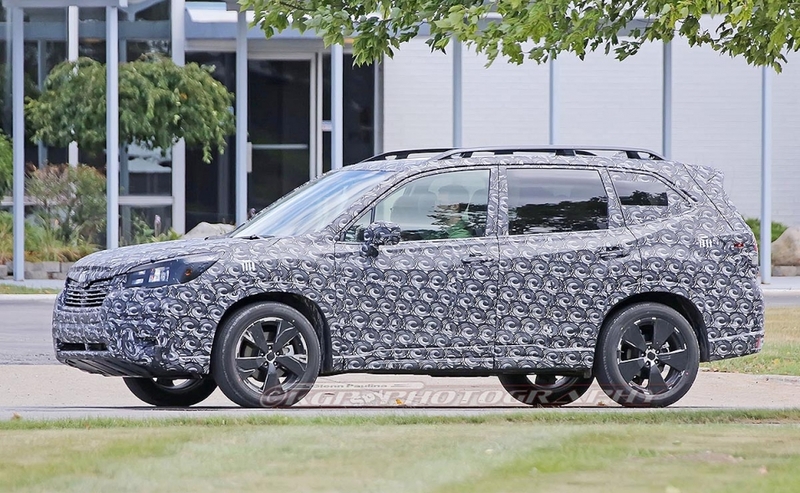 In the U.S., the Forester consistently has been near the top of the brand's sales charts and is a key cog in the automaker's 75 straight months of year-over-year sales increases. Forester sales in the U.S. last year totaled 177,563 (down 0.6 per cent from 2016), with only the venerable Outback selling more. Through the first two months of 2018, Subaru sold 22,488 Foresters, down 12 per cent from the same time frame in 2017.